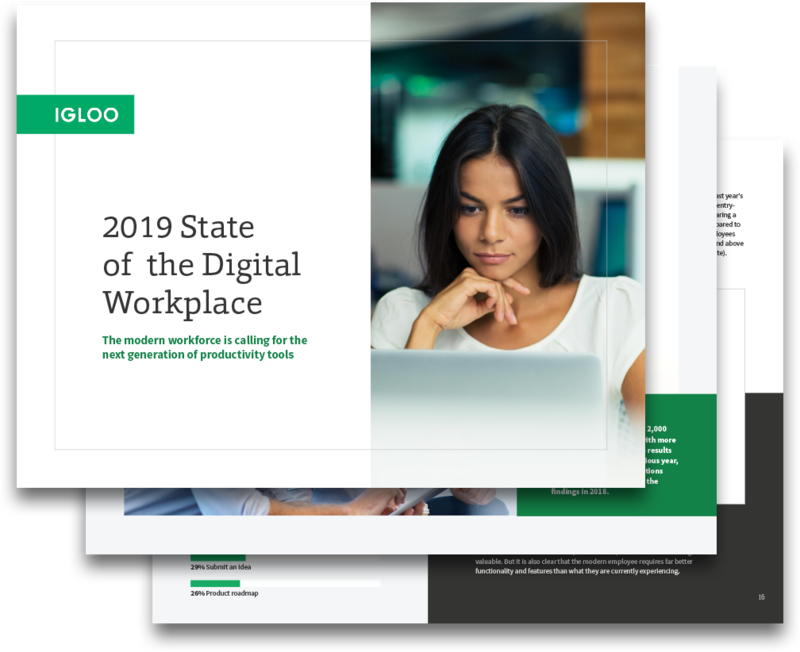 For the second year, Igloo set out to determine the state of the digital workplace in companies large and small, across all industries. 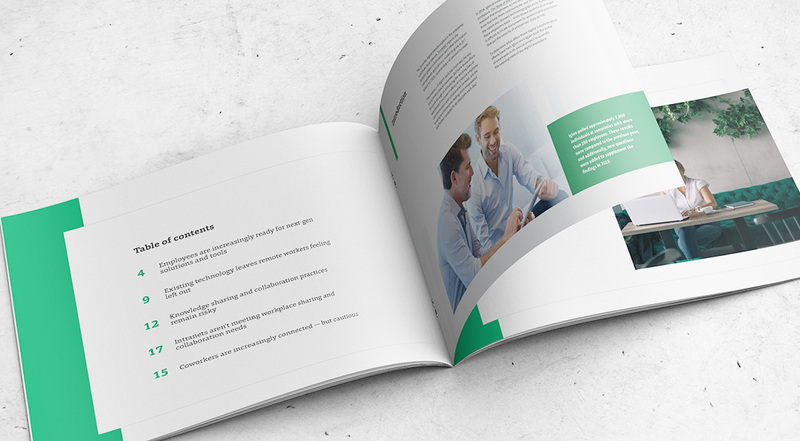 In this report, we outline opportunities for business leaders to improve communication, collaboration, and information sharing — recommendations that directly reflect the pain points the modern workforce is still experiencing. 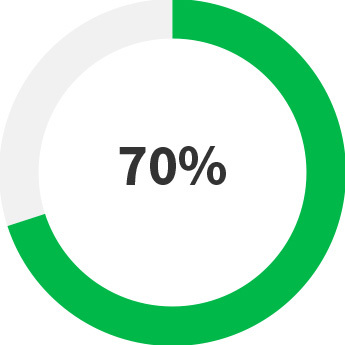 Nearly 70% of employees who work remotely report encountering challenges they would not find in the office. 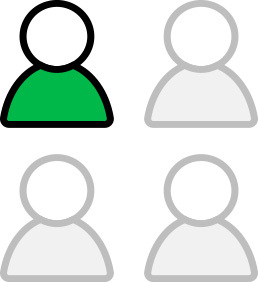 1 in 4 surveyed report using instant message or chat to share a sensitive document. 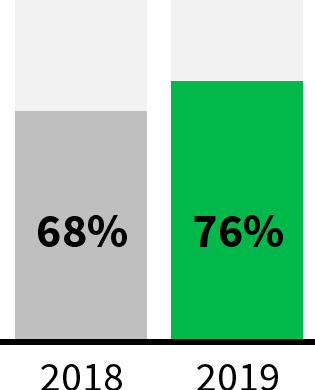 76% said they are connected with co-workers on social media, up 8% from last year. 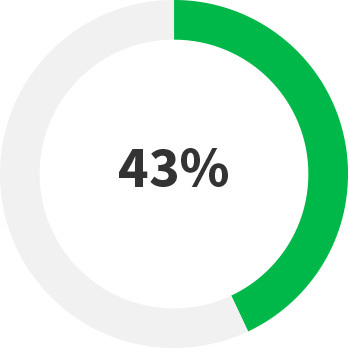 43% of respondents said they avoided sharing a document because it was too hard to find, up 12% from last year.